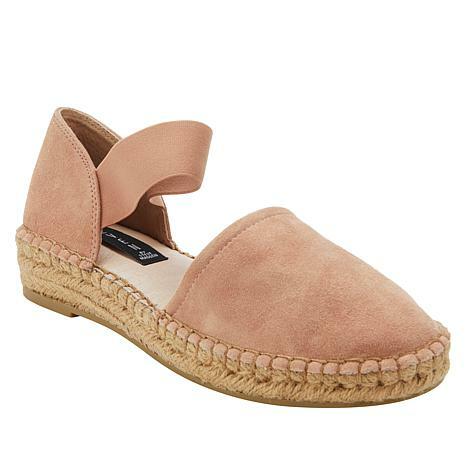 You don't have to be on vacation to sport the laid-back luxe look of these Mary Jane-inspired espadrilles from Steve Madden. With a sturdy jute-wrapped platform bottom, these spring and summer must-haves transition from day to night with ease. I have neuropathy and these shoes really help with that without sacrificing looking cute. Wonderful fit, love these!! I love these shoes. I ordered the black and I want the other colors. First, the shoe is so comfortable. The inside has alot of cushion and they do not make your feet hot even though they're suede. They are fashionable especially when you want to wear Spring/Summer sandles but want closed toes. I ordered a size 9 which is my size and they were immediately comfortable. The stitching did not interfere in any way. I received them on a Monday and wore them every day the rest of the week. This is a pretty shoe. I ordered a size 10 and hoped it would not be too big. I normally wear a 9-1/2. 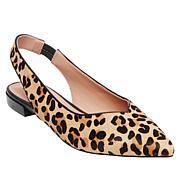 The length is just right but runs a bit narrow and the only improvement I would suggest is that Steve Madden stop stitching a tag in the inside of the shoe on the heel. I don't know whether this will irritate my feet or not, hope for the best. I definitely can feel it. Would much rather have had a smooth surface for my heel. If it did not have that tag I would have ordered two more pair. 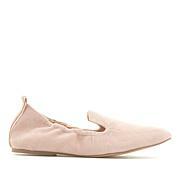 I ordered two of these shoes in my normal shoe size 6.5 medium. The fit was way too small and very tight in the toe box. Nice shoe but very disappointed in the sizing. Will not be exchanging due to cost of exchange. Suggest anyone purchasing size up at least 1/2 size if not one full size.